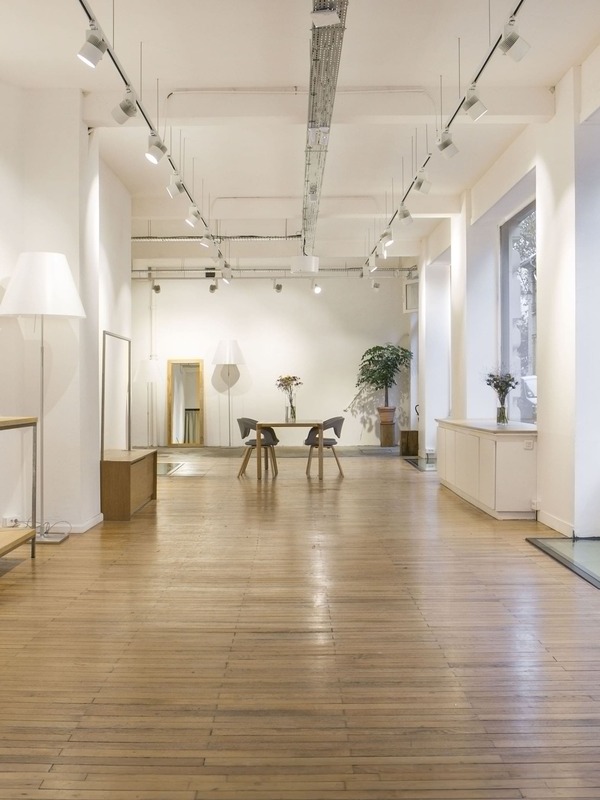 Robert Dodd has two showrooms in the trendy and cool area of the Marais in Paris, both located in front of the Square du Temple and next to the Carreau du Temple. We specialize in the introduction and promotion of iconic brands and new talents for the French market. The sales team has a wide knowledge both of their products and of the French market. In between the various selling periods and whenever possible, the commercial team is out on the road, in the stores helping the clients with sell-through and focusing on brand visibility, positioning and prospects. For those brands with a developed retail concept, the showroom looks for the right partners in the key areas of France to develop corners in existing stores or with new franchises.